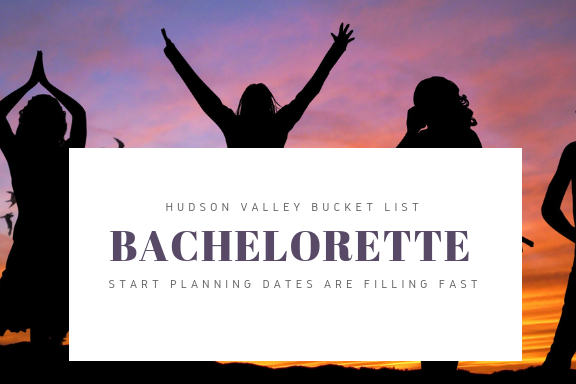 ​​Start planning your GETAWAY to the Hudson Valley. Our public tours are back starting in April with new places to explore and experience. 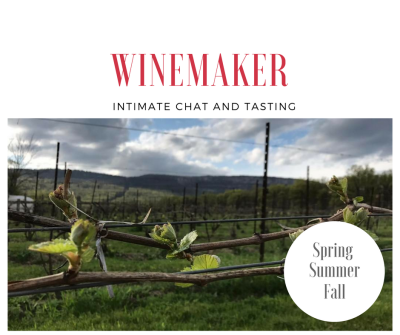 ​Think WINE, SAVORY TASTINGS, quintessential Hudson Valley small towns, and new ADVENTURES. 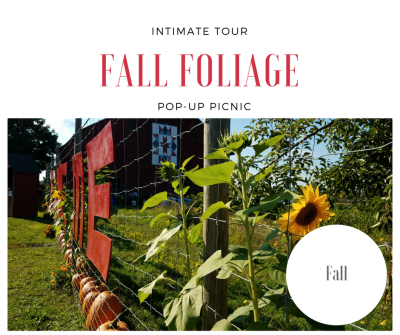 ​Check out our public tours below or plan your next BACHELOR or BACHELORETTE, FAMILY REUNION, BIRTHDAY, or COMPANY OUTING with us. Some dates book fast! 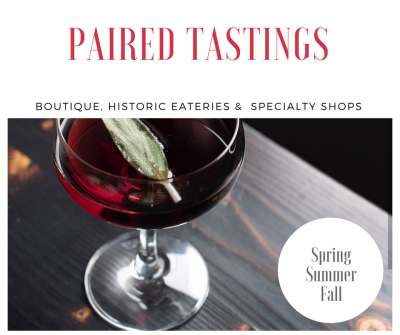 If a reservation at a restaurant or a gathering at a bar isn't cutting this year, check out our website or email us today. 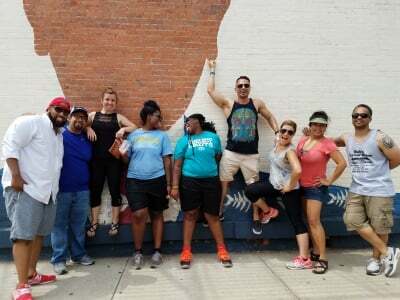 A company outing could be during the day or evening and include delicious and interactive activities to get your team celebrating the SEASON and EACH OTHER A day by foot exploring a quintessential walkable town or shuttled in beautiful executive-style transportation to an exciting destination. 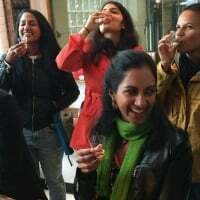 We can also come to YOU, bringing delicious tastings or maybe something a little hands-on. 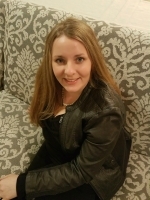 Whether you are gathering friends, family, or professional acquaintances, we want to help. 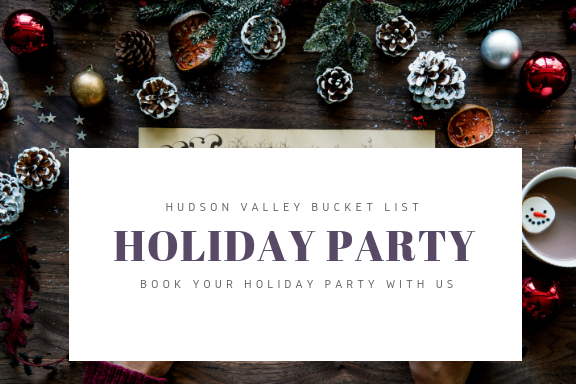 Start planning your celebration in the Hudson Valley today. Our tours are the perfect backdrop for a bride-to-be. 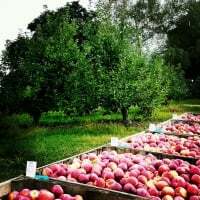 Sparkling rosé toasts, catered pop-up picnics with wooden tables, cushions, and rugs, artisanal cheese tastings, cellar tours, winetasting, and more can be the day planned in the Hudson Valley. 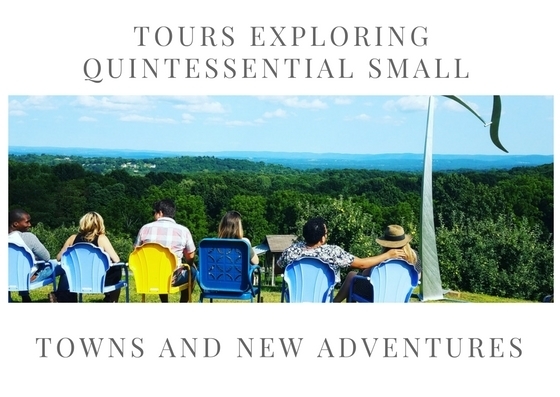 Introduce out-of-town guests to the Hudson Valley. They traveled all this way for your day. 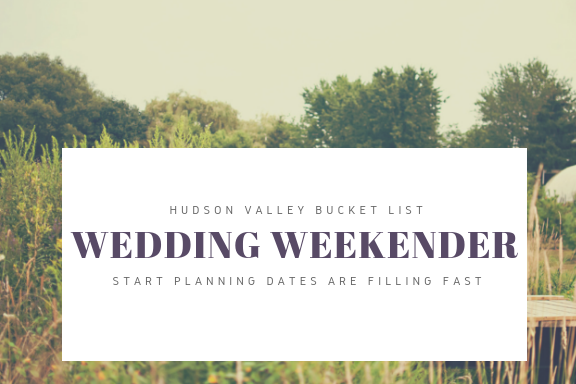 Give your guests an introduction with a curated experiences that will eliminate all the guess work for your friends and family on what to do before or after the big day. 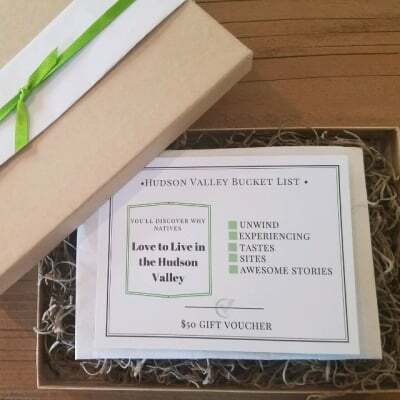 ​​Hudson Valley Bucket List is a boutique tour company creating the perfect escape exploring the region. 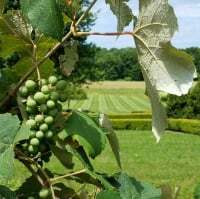 Taking you to unique experiences by shuttle or foot; boutique wineries, farms, distilleries, cider houses, local sites, and the coolest walkable towns while blending real stories of the region. ​​The surge of people day tripping, Beacon has turned into a destination. 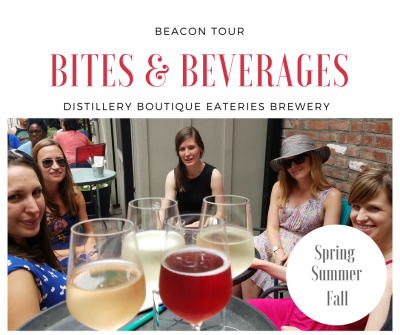 Becky Varone weighs in, "Beacon was the first location for our walking tours and is perfect. 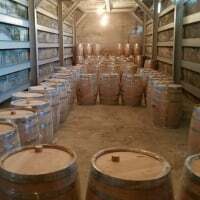 The city blends art, history, and culinary with an underdog quality to it. It's exciting to see the transformation". 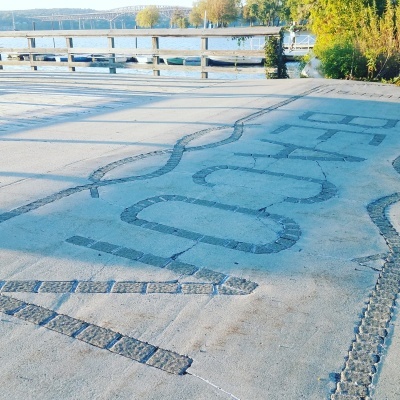 Beacon is the Hudson Valley's "Medici Effect" on a small-scale worth exploring. 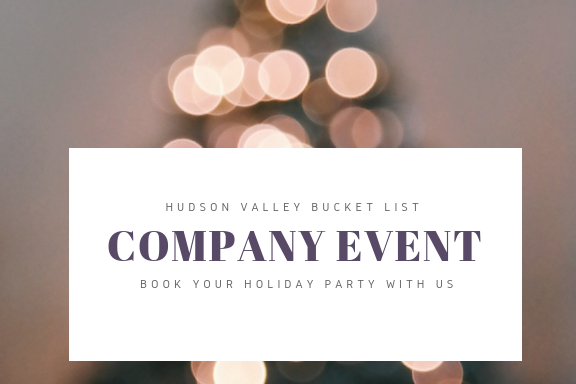 ​​We'll customize a day for your next corporate event, bachelorette or bachelor party, family reunion, birthday party, or anniversary. 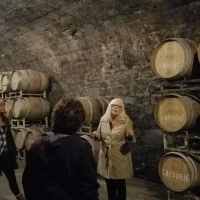 Tastings and intimate chats with farmers, winemakers, cheesemakers, and artists while showing off the local and historic sites of the Hudson Valley. Give your guests an unique experience. ​​Gift Vouchers available today! Perfect last minute gift. 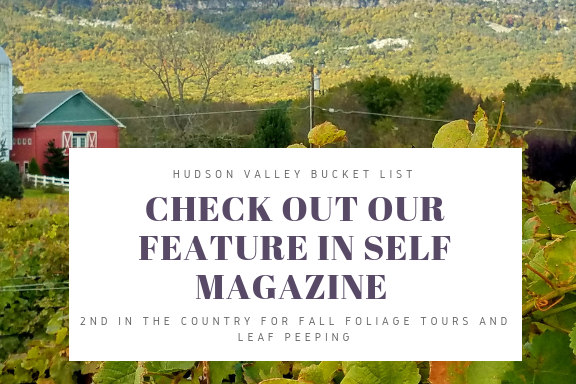 Giving someone an experience in the Hudson Valley. 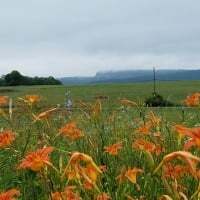 It never expires and is good towards any walking or mini-coach tour, private or join-in tour of the region. ​​The perfect gift for someone who has everything.